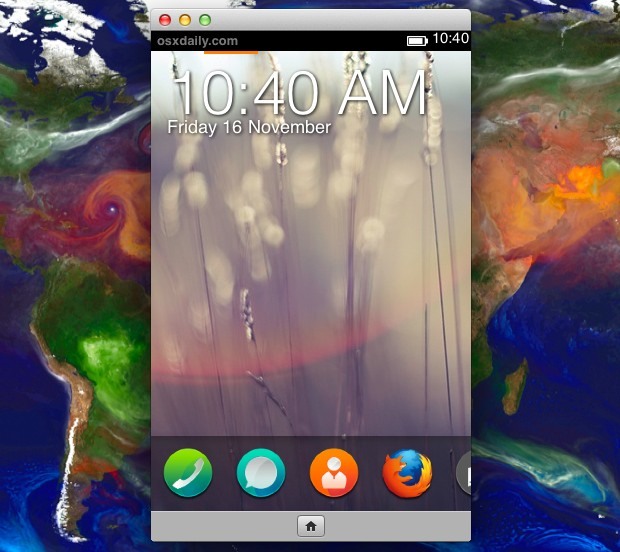 You’ll first be confronted with a lock screen, slide the pulsating arrow thing over to the right and you’ll be at the Firefox OS homescreen. 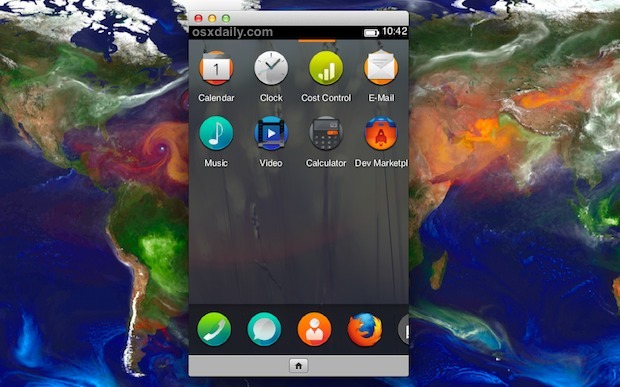 There are multiple pages of icons, a fully working version of Firefox, and a fair amount of other little apps installed, though many of them are buggy. Font rendering in the tiny version of Firefox browser is kind of ugly, but we shouldn’t be too harsh considering that creating an OS and apps for it is a huge undertaking. What an interesting move. What is their plan with this? 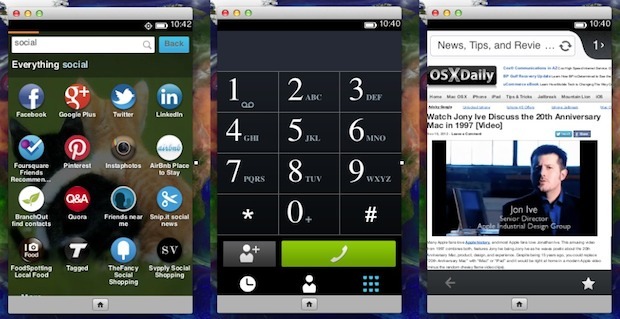 To compete with Android as a free mobile OS? All app will be web apps? Well actually you are wrong , HTML – CSS – JS are prominent in app development and a big percentage of Android as well as iOS apps utilize these awesome technologies , windows 8 itself has provided native features for HTML 5. Other then that the OS itself is written in C and only the runtime is html5 that is your apps will be HTML 5 much like a web-browser :-) i hope that makes more sense ? Does anybody remember that when the iPhone first came out, the only way to develop for the phone was with HTML? Does anybody remember the chorus of complaints that arose? That is what is called innovation today. I Love The Wallpaper! Where can i get it?